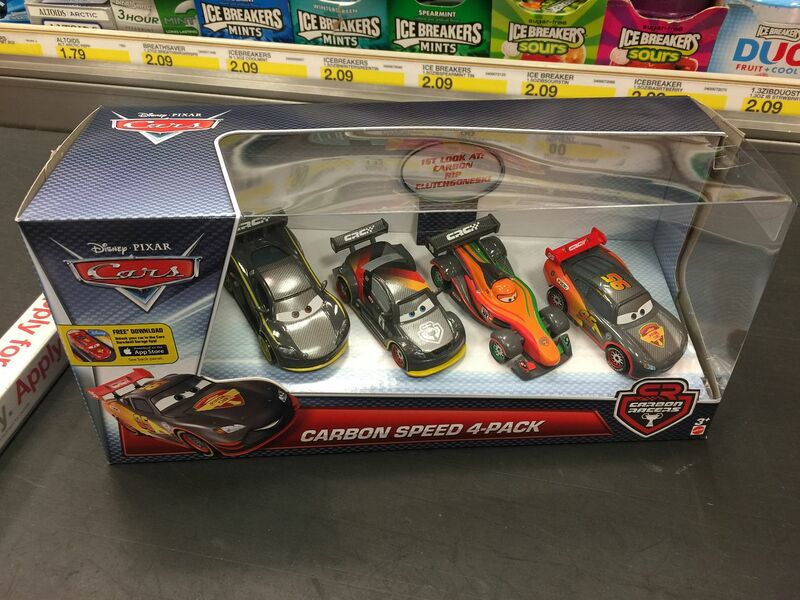 Please post your 2016 Cars store finds in this thread... many thanks! I had a good start to 2016. This was in the 3rd Melbourne Kmart to have this case. I left another of these lightnings and also left an Otto Bonn. Great find Silver Frosty! 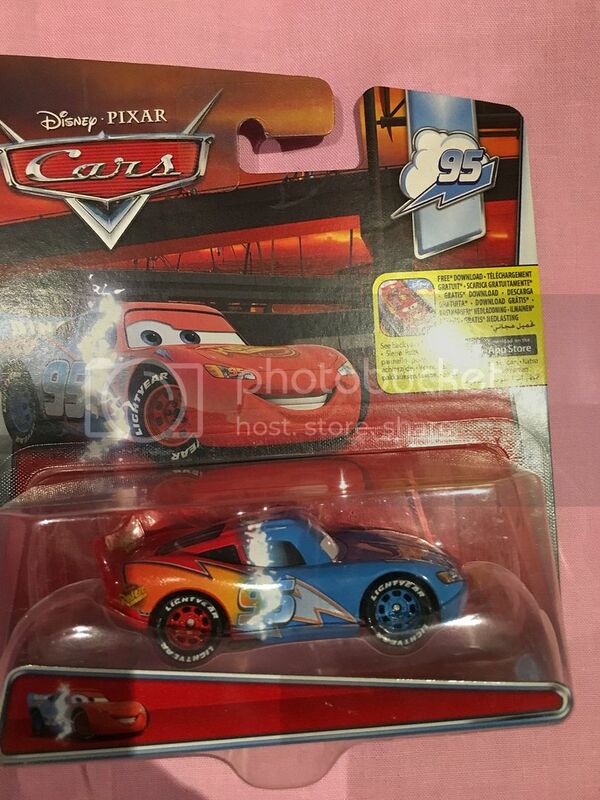 Transforming Lightning McQueen will probably be a very sought-after car! Great find there mate and a great start to 2016! Nice buy, I need to add a Carbon Rip to my collection. Word has it he is available as a single in the U.K so I better start searching. I found Carbon Rip as a single at TRU about a week ago, so they are definitely out there! Thanks, I am sure he will be in abundance very soon, just like the Ice racers! 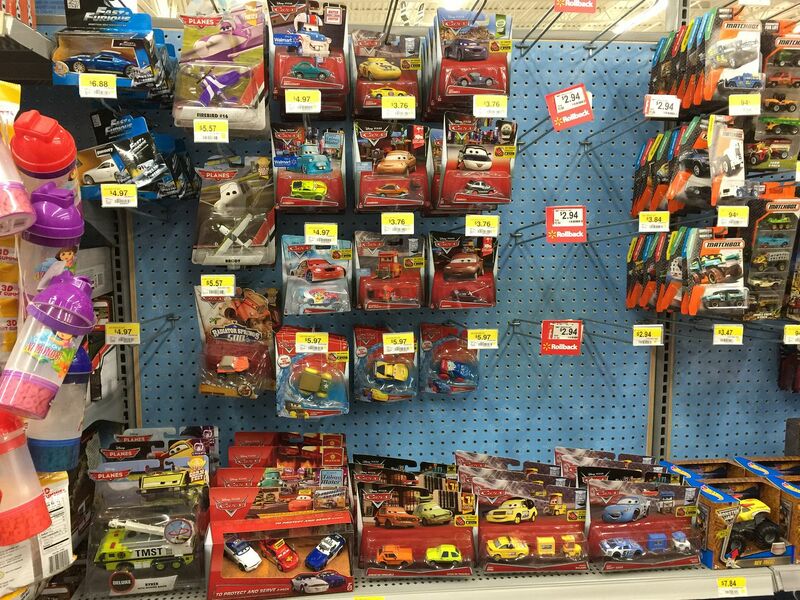 There is always a car or two from a series that Mattel make nearly impossible to find. The 2 hardest Ice Racers to find by a mile were Nigel and Jeff. I have only ever seen both in Tesco and no where else in the U.K. Thanks for the post! Yeah, out of the Ice Racers I still need Shu, Rip, Nigel, Jeff and Frosty - but the last one might be a challenge!!! I bought the Protect and Serve 3 pack... even though that was the first time I saw Brody and Firebird in a store I did not buy them... no sign of Zed Custard... They had the new Ryker variant but no sign of Sharpes... not in the picture - 20 of the Muir Train playset... they won't be selling at $20 plus tax. Nice finds! I believe Sharpes is in the following case. 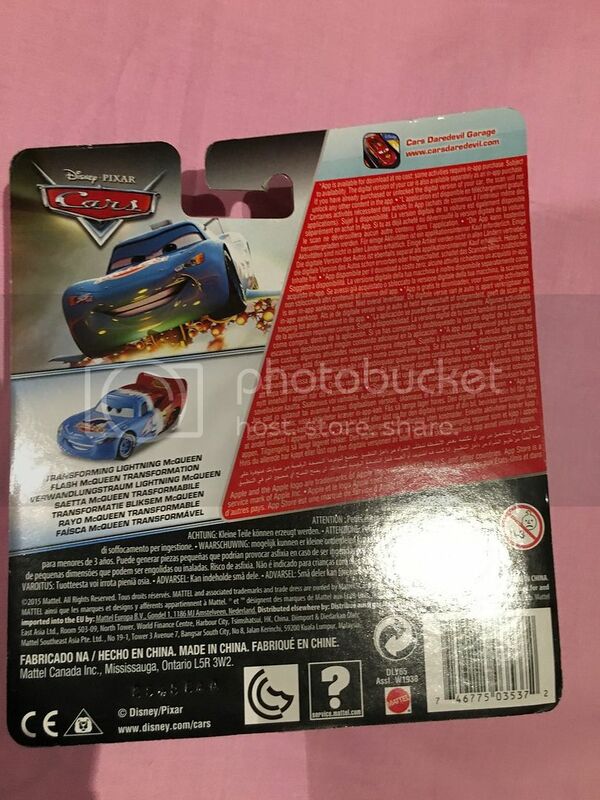 One of our US members in Pennsylvania found the Deluxe Super Chase Circus Pickup at a Toys R US store today.